Most panel vans are used for business purposes in South Africa, and they make for great runarounds for small companies. However, most of these vehicles come as passenger vehicles too and make for awesome people movers. The Volkswagen Transporter is a well-loved vehicle and reaches zero to 100km/h in 8.6 seconds. 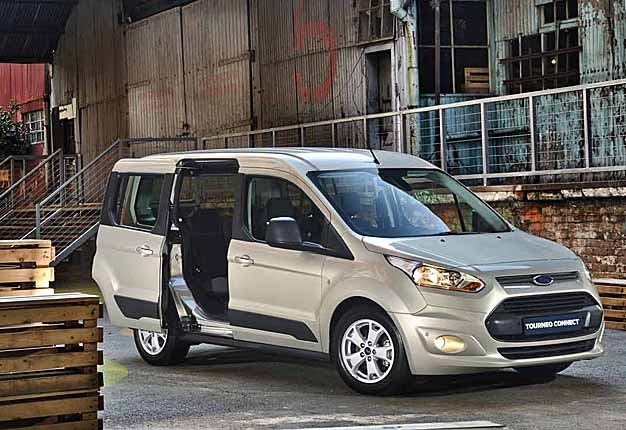 The Ford Transit Custom takes 11.3 seconds and for a vehicle that can seat numerous people, it has a good cargo space too in the rear. Other fast vans include the Peugeot Expert, the Mercdes-Benz Vito, and the Renault Trafic.